It is an automatic shrinking machine with nice package and surface. 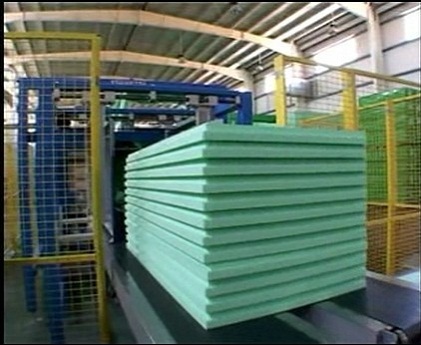 The PE film allows to prevent from the damage, dust and water. 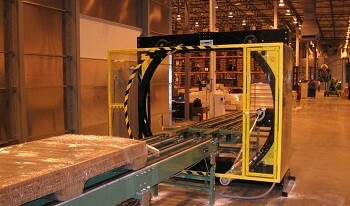 The Max.width of package window can be up to 2000mm. 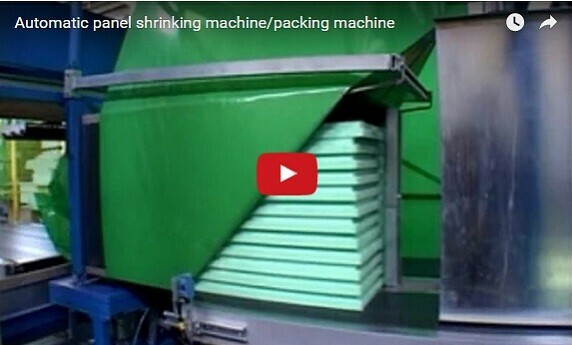 FPSH-D series is an automatic shrinking machine for EPS panels with one side sealing and full sides bag packaging. It save packing material and labor. Improve packaging appearance and good protection for stocking. 1. It can be combined with an automatic EPS production line, which includes feeding the packing material, sealing, and material recover. 2. Full sides shrink packaging. 3. Adopt automatic device of fixable packaging position. 4. Manual and automaitc feeding are optional. 5. Adopt PE or POF film rolls. 6. Seal the sides automatically. 7. Constant temperature heat sealing and cutting system. 8. The sealing width is adjustable. 9. The infeed speed is adjustable, and combines a work table, which is robotic. 10. Use high speed hot air shrink technology. 11. Change cutting blade conveniently. 12. It is a bag packing solutoin. 13. Can be connect with automatic stacking station and palletizing machine. 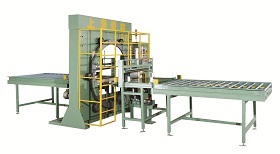 Door wrapping machine is a high efficiency packing solution in the door industry. The popular packing material is LDPE stretch film. Good protective effect. Save packing costs and special design for long objedts. 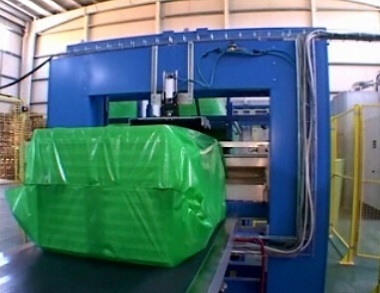 An automatic wrapping machine for pallet. It's a good helper of load packaging. 2016 © Copyright Fhope Packaging Machinery Co.,Ltd. All Rights Reserved.